The Associated General Contractors (AGC) of Utah is now offering a 25 hour Pre-licensing education course monthly, to meet the State of Utah, DOPL requirements to obtain a Utah Contractor License. The AGC of Utah Pre-licensing course introduces contractors to various accounting processes, basic business practices, and general management skills. Keep in mind, the course was not designed to prepare contractors for the trade exam or address technical trade specific skills. 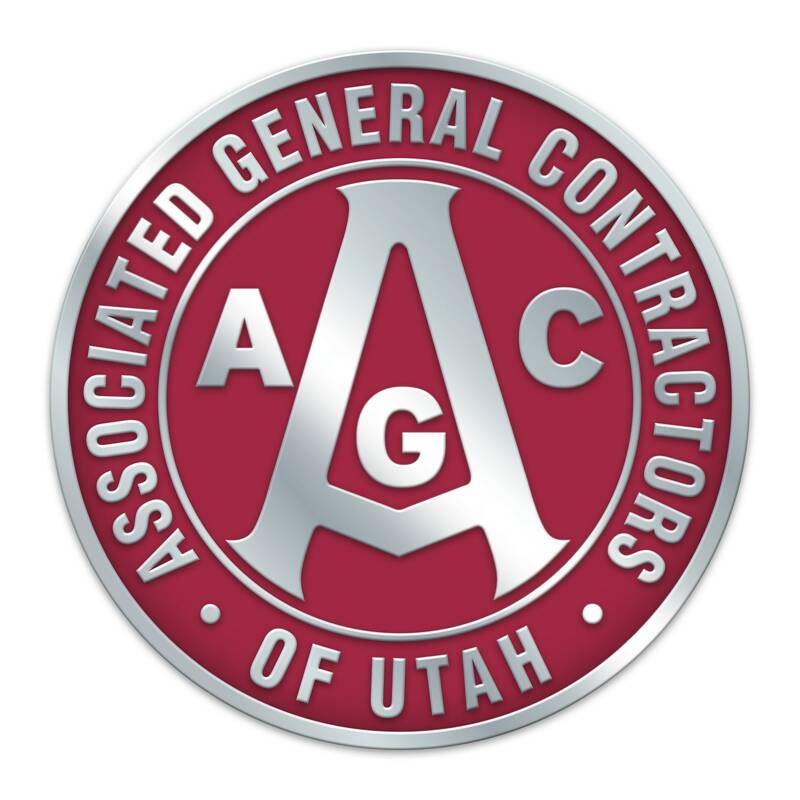 **Note: The Utah AGC reserves the right to cancel courses that fail to reach a minimum of 10 participants and must be completed by the qualifier for a contractor applicant.